Middle Tennessee’s eco-friendly wedding, maternity, newborn, baby, child, and family photography. sessions located in my historic downtown Franklin, TN studio AND on location. 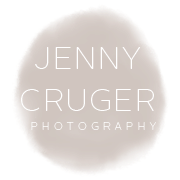 I serve the Nashville and surrounding Middle, TN areas with a natural light studio in historic downtown Franklin, TN. I am also available for travel for weddings as well as portrait sessions.